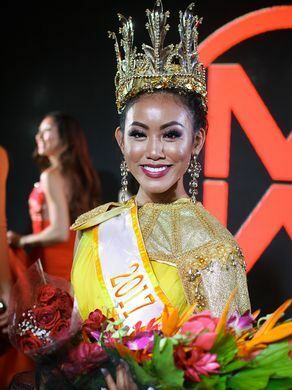 Miss World Guam 2017 is Destiny Cruz, 19, from the village of Inarajan, was crowned Miss World Guam 2017 on September 30 at the Sheraton Laguna Guam resort. Her charity of choice was the Down Syndrome Association of Guam. She will now represent Guam in Miss World 2017 pageant to be held in Sanya, China on November 18. 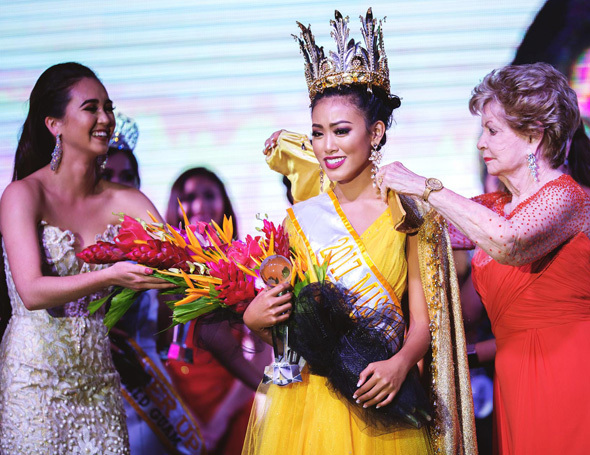 The first runner-up was Annania Nauta, second runner-up was Erin Wong and the third runner-up was Alana Santos.